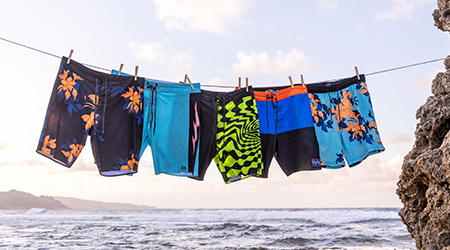 Cheers to the freakin’ weekend with an Aloha Friday standout. 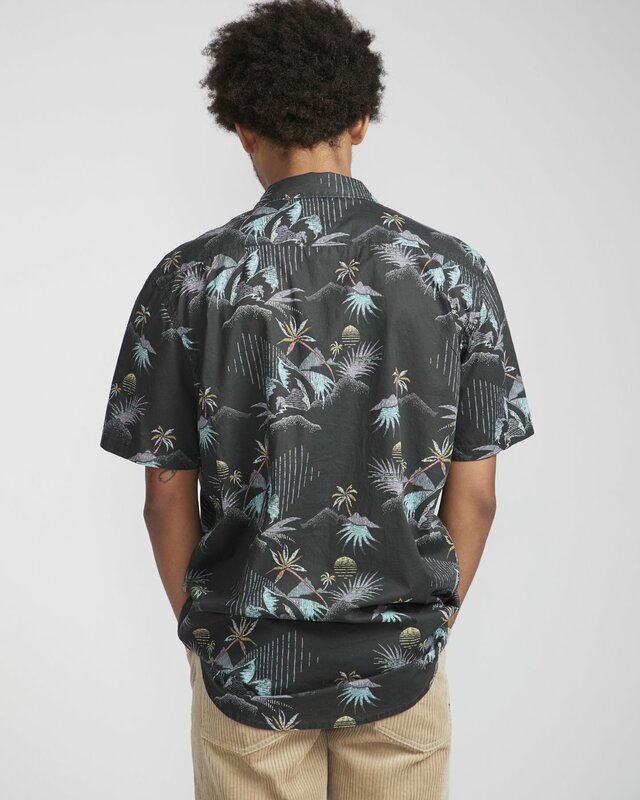 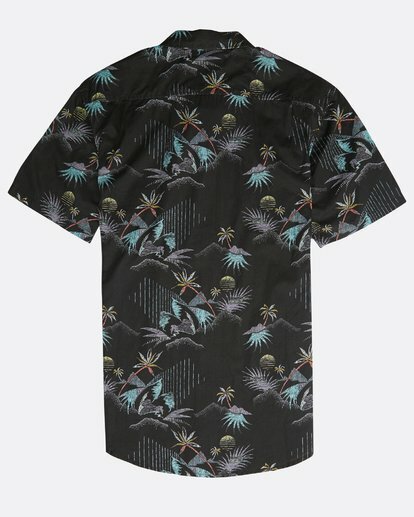 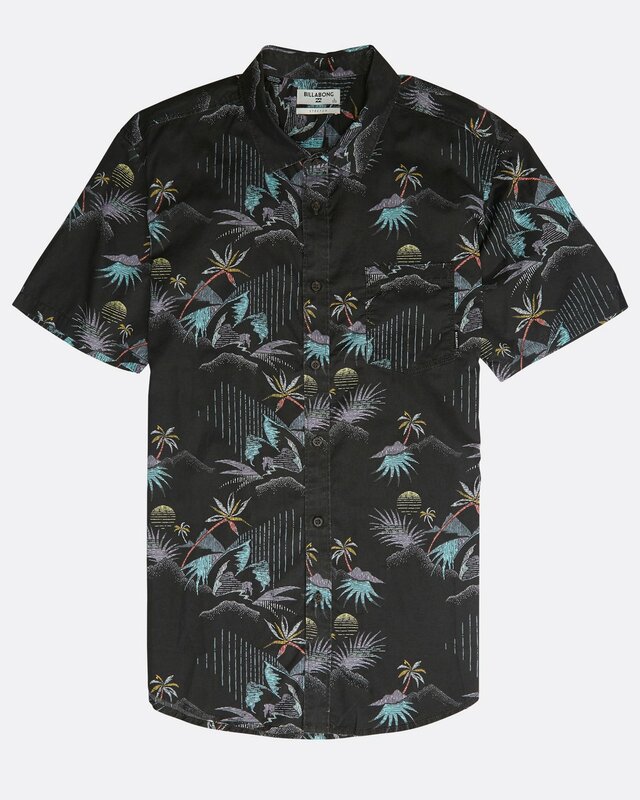 A modern take on the aloha shirt, the Sundays Floral Short Sleeve made with a mechanical stretch weave that moves with you, whatever it is you get yourself into. 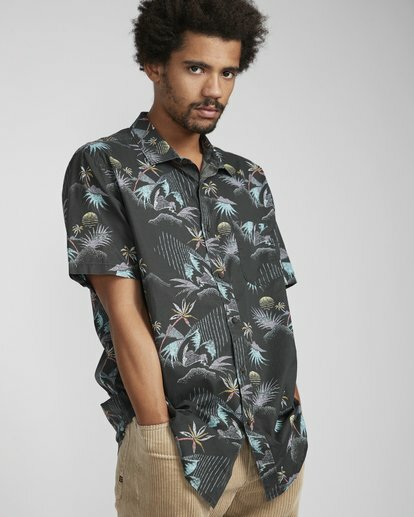 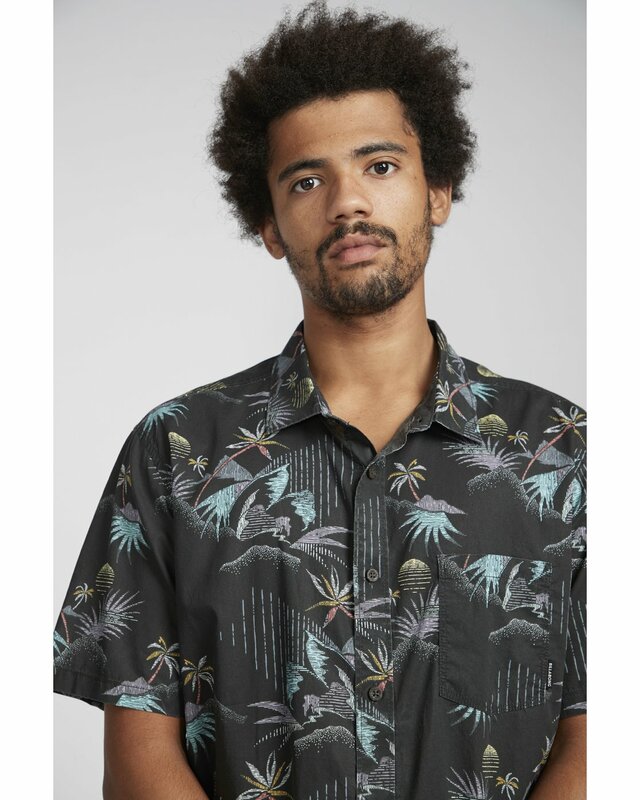 The tailored fit short sleeve button-down features a custom allover Hawaiian print and a Chest pocket with a flag label.